If you want to stay updated on my new releases, it’s best to follow me on Amazon. Facebook is going to make changes per January 2015 so you probably won’t see my posts. Follow the link below, and click “follow”. 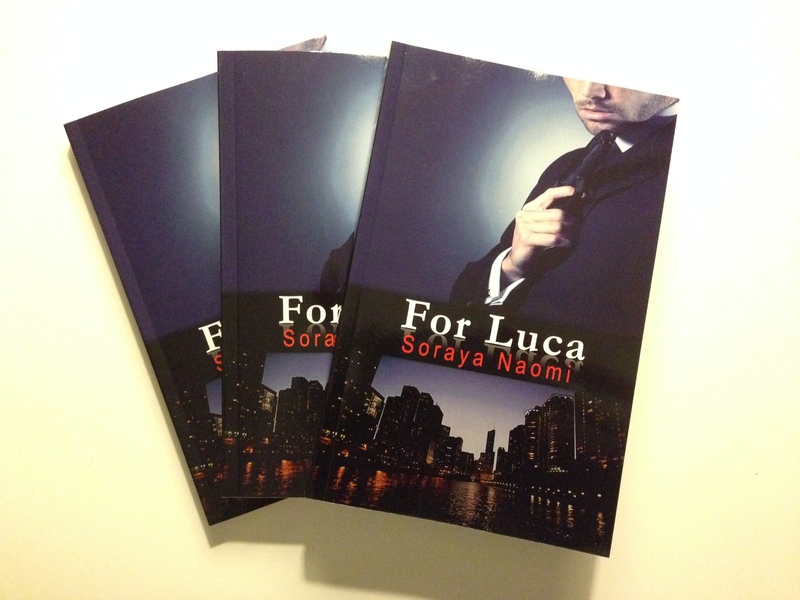 Paperbacks of “For Luca” were delivered! My pretties were delivered today. The signed paperbacks will be shipped this week, so check your mail if you’ve ordered a signed paperback of “For Luca” (and/or both books). 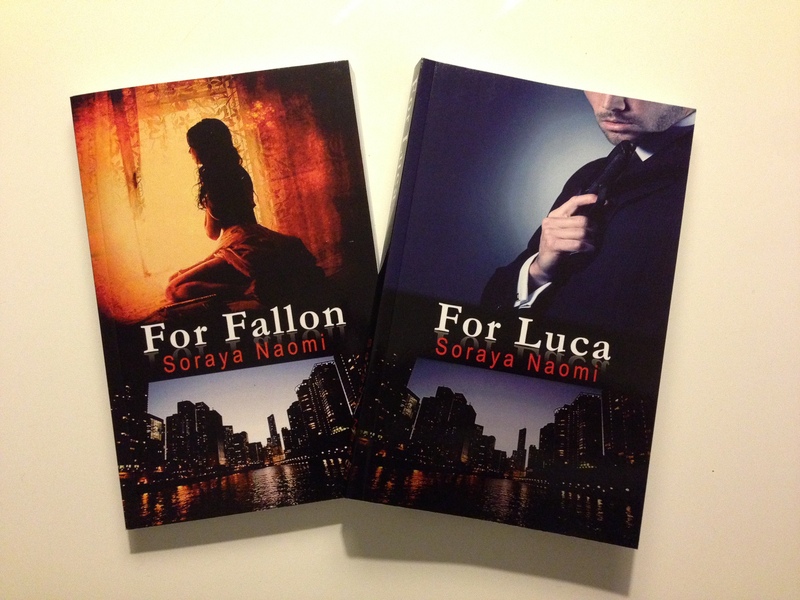 Author Soraya NaomiPosted on 29 Dec 2014 Categories UncategorizedLeave a comment on Paperbacks of “For Luca” were delivered! 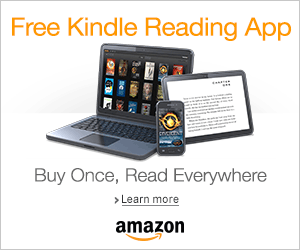 Join this fun event with many author takeovers and prizes to win. 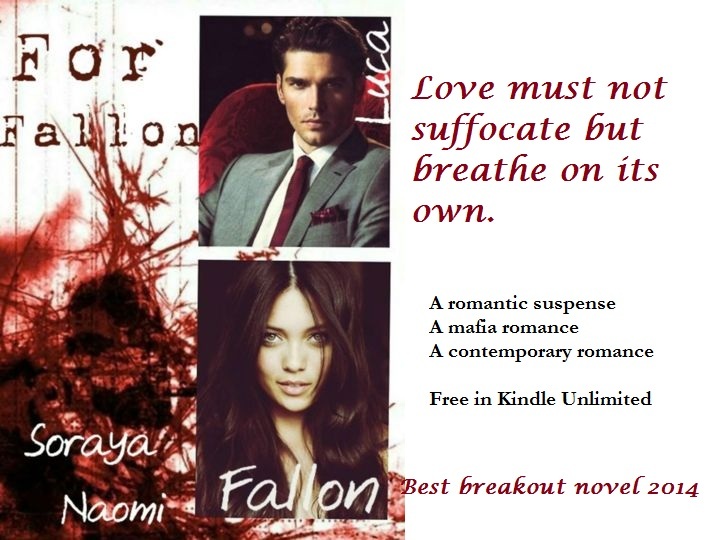 I’ll be doing an author takeover on December 20 at 6 p.m. EST, and I’ll be giving away copies of For Fallon and For Luca. 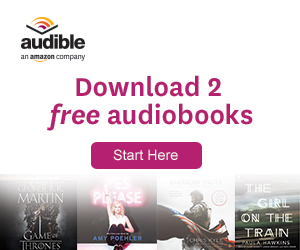 Author Soraya NaomiPosted on 20 Dec 2014 Categories UncategorizedLeave a comment on Join this fun event with many author takeovers and prizes to win. 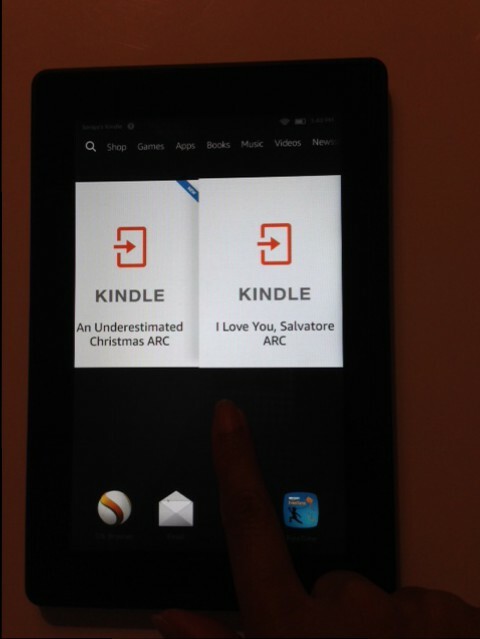 I love it when I power on my Kindle and new ARCs have been sent. I love you, Salvatore by Marita A. Hansen – release December 21. Request a copy for review. Decisions, decisions…what to read first? 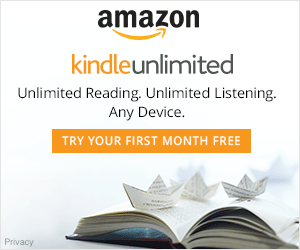 Author Soraya NaomiPosted on 17 Dec 2014 Categories UncategorizedLeave a comment on I love it when….